In order to gain a better understanding of the dynamics and peculiarities of the Italian market it is useful to provide a brief overview of the evolution of large Dealers in the main European countries and the performance of carmakers’ own sales outlets. It must be borne in mind that the data provided in the following pages has been collected through the International Car Distribution Programme research network with which the authors cooperate for the Italian market. 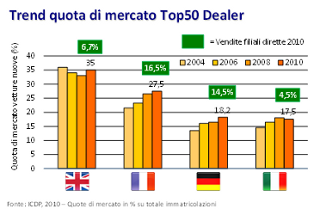 The analysis of the main European countries generally reveals a further strengthening of the Top50 Dealers over the course of 2010: their market share in terms of new cars sold has grown in every country in Europe compared to 2008, the only exception being Italy. The first figure shows the market share performance of the top 50 dealer groups in the UK, France, Germany and Italy between 2004 and 2010, also highlighting the impact of proprietary dealerships over the last year. In the UK the impact of the Top50 Dealers shows an increase and is once more very close to 35% following a drop occurred between 2004 and 2008. The increase is mostly due to the great dynamism of some large middle-range companies (normally having a turnover ranging between €300 and 500 million) which were able to acquire a number of competitors, thus further strengthening their position. In France, on the other hand, the rise of the Top50 Dealers proceeds uninterrupted since 2004; over the last period their market share increased from slightly over 20% to well over 27%, which translates to a growth exceeding 35%. 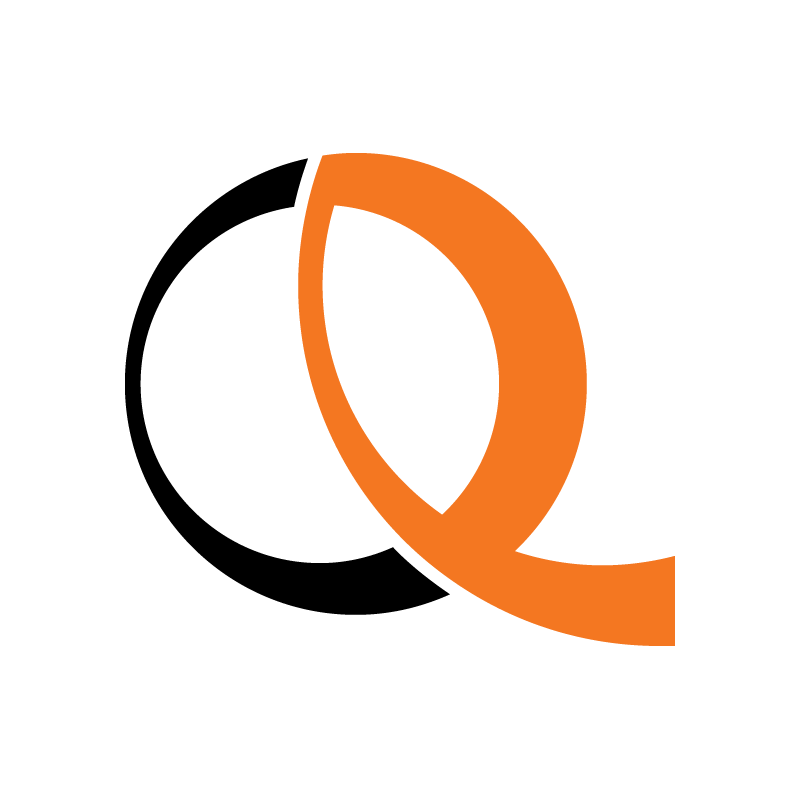 Again the increase in their impact is due to some key acquisitions operated by several dealer groups. Some of these have recently taken over a number of direct dealerships owned by carmakers, whose weight remains nonetheless considerable on the transalpine market. 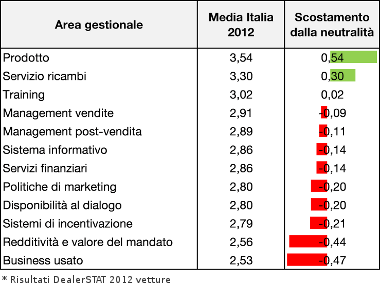 Lastly, in Italy the Top50 dealers are clearly facing some difficulties: unlike other European countries, their impact shows a slight decrease between 2008 and 2010 dropping to a 17.5% quota over national sales. This scenario is the result of several different elements: on one hand, a number of large players are no longer in business or have been significantly downsized, while on the other hand the Top Dealers are not as active as in other countries. In Italy mergers and acquisitions are much less significant, both because of the low average capitalization of large players (which makes such operations more difficult) and the absence – with some exceptions – of well-established business models and structures capable of managing extraordinary operations in an easy, seamless way. 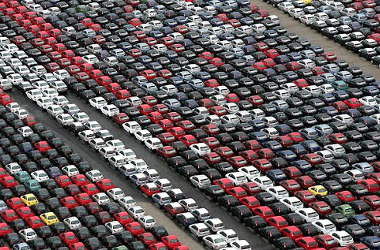 How much satisfied is it possible to be in a market of 1.400.000 cars?